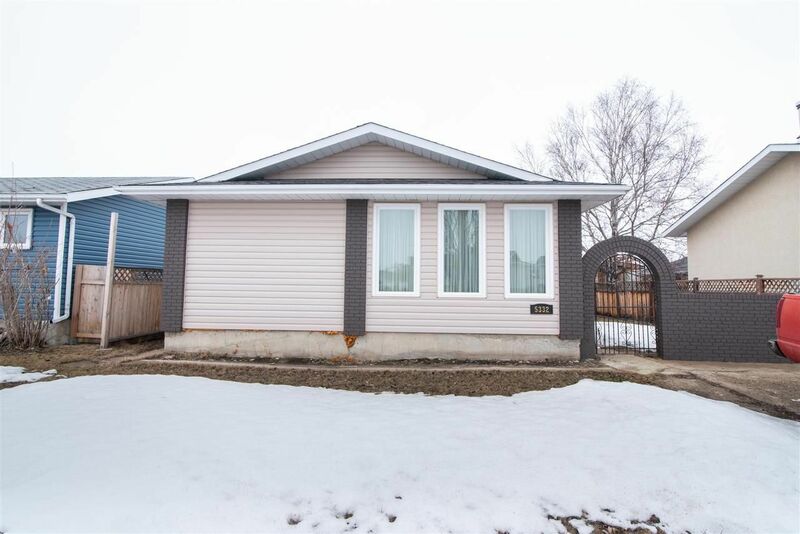 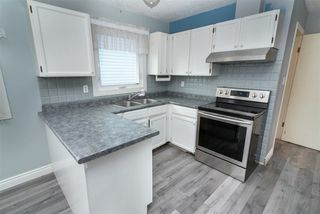 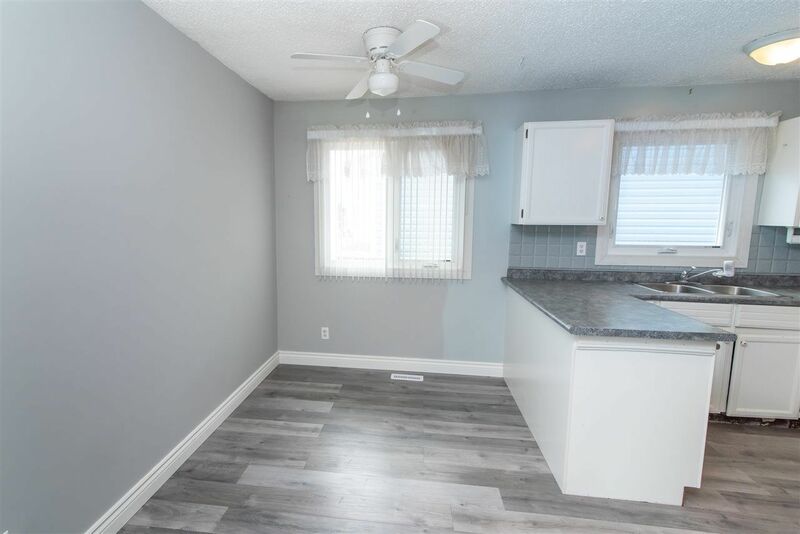 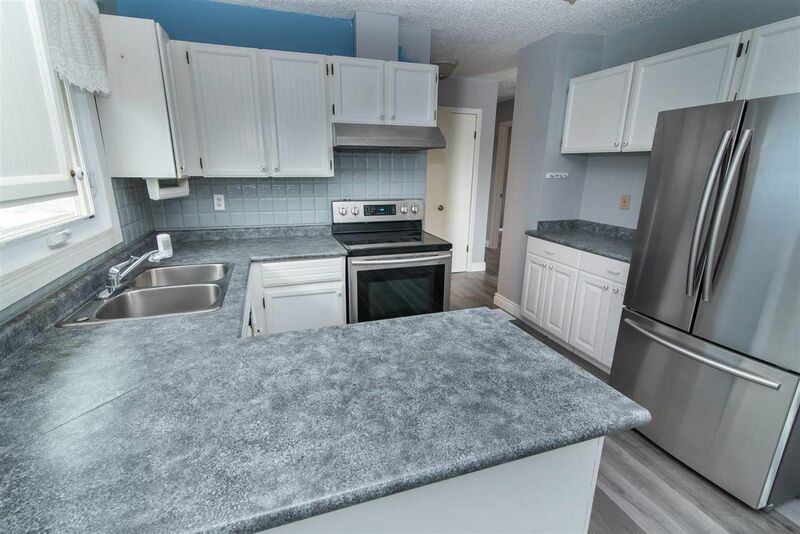 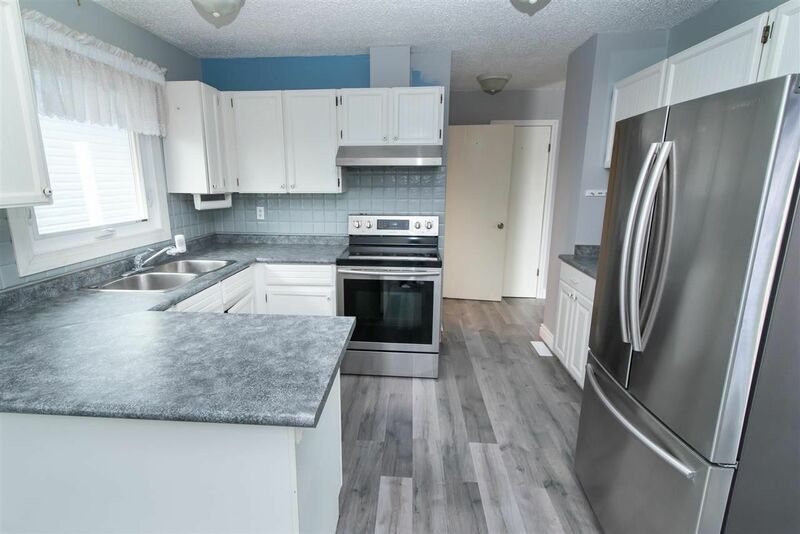 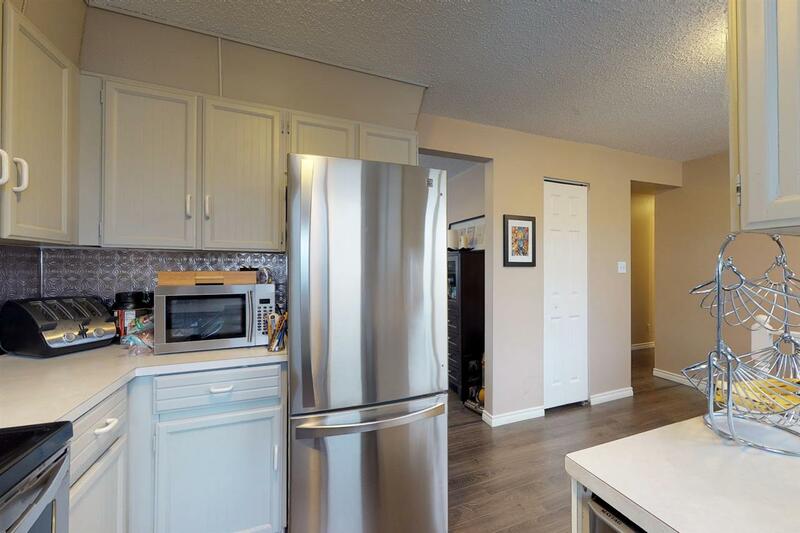 AMAZING VALUE in this 1047 sqft FULLY FINISHED bungalow in Gibbons with SEPARATE ENTRANCE & SECOND KITCHEN! 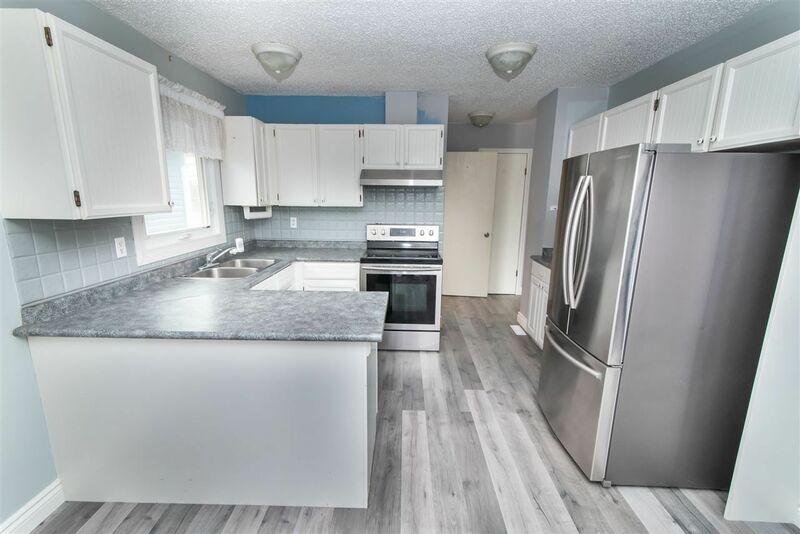 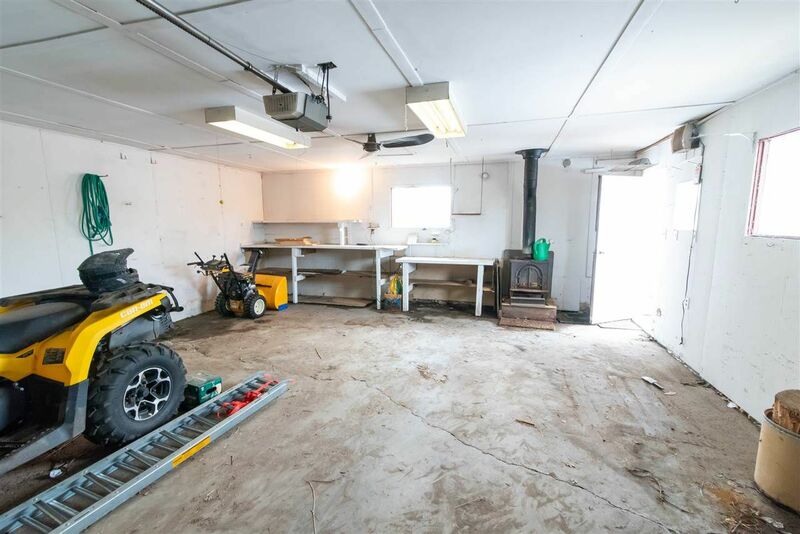 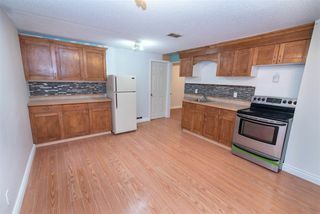 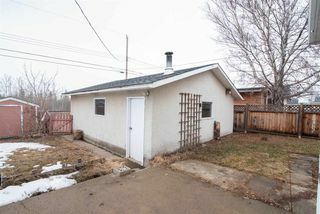 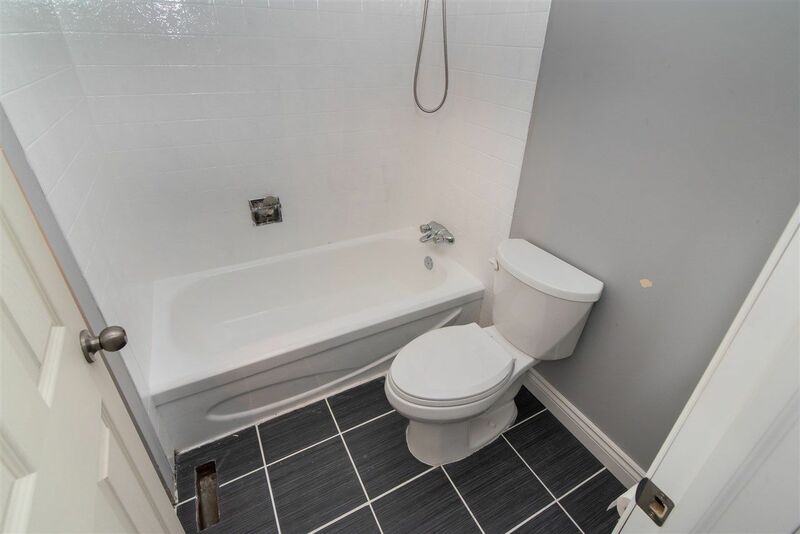 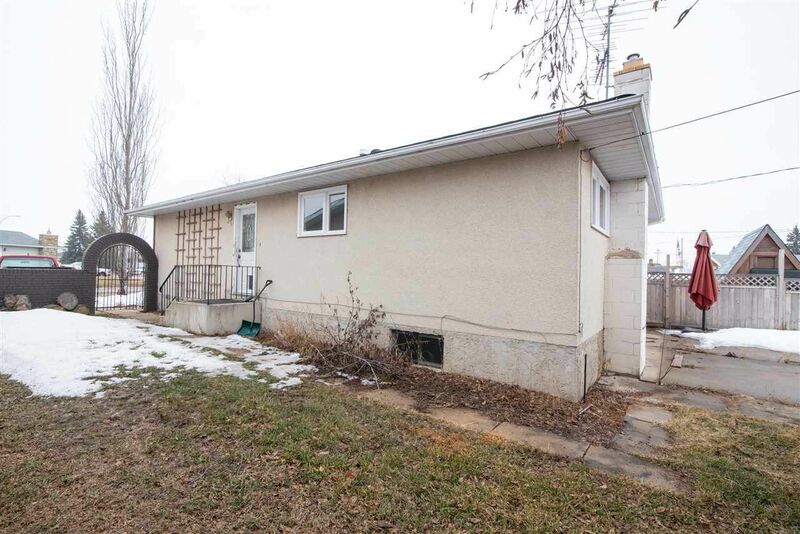 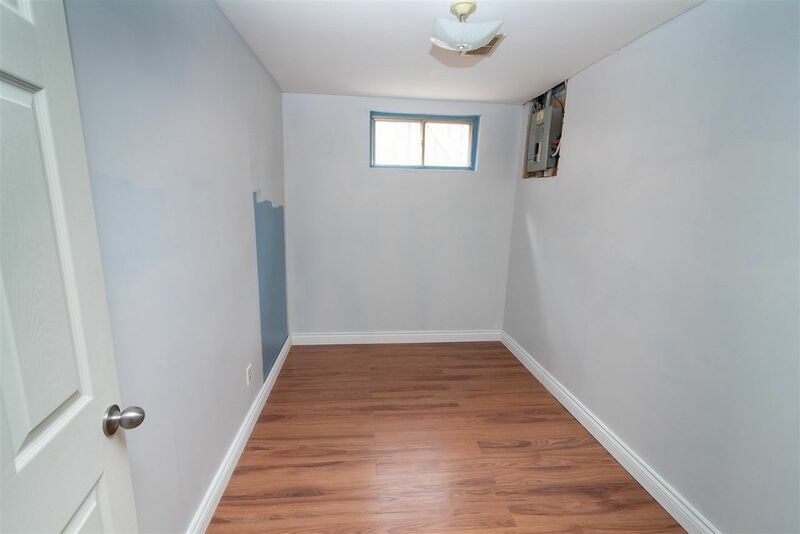 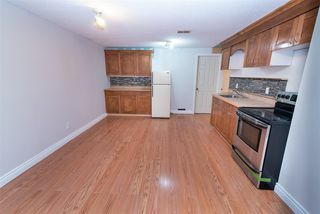 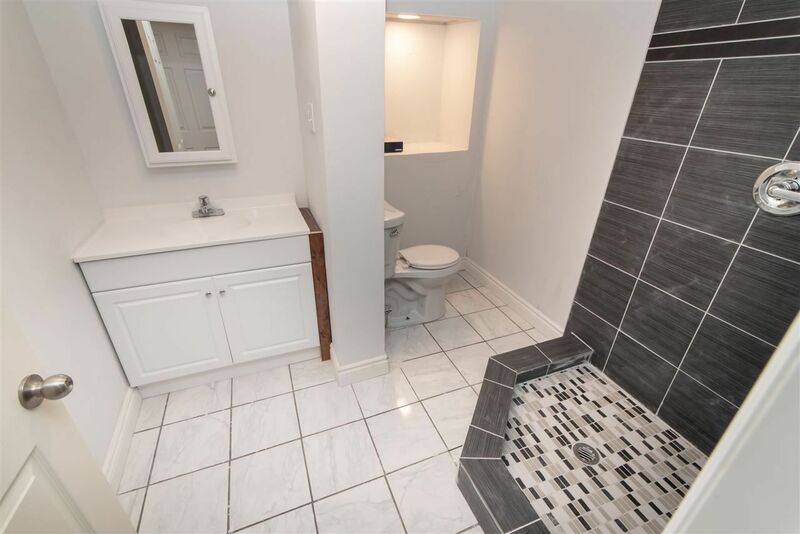 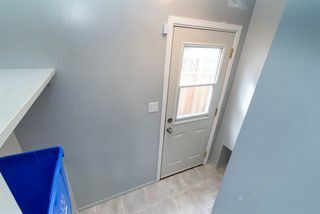 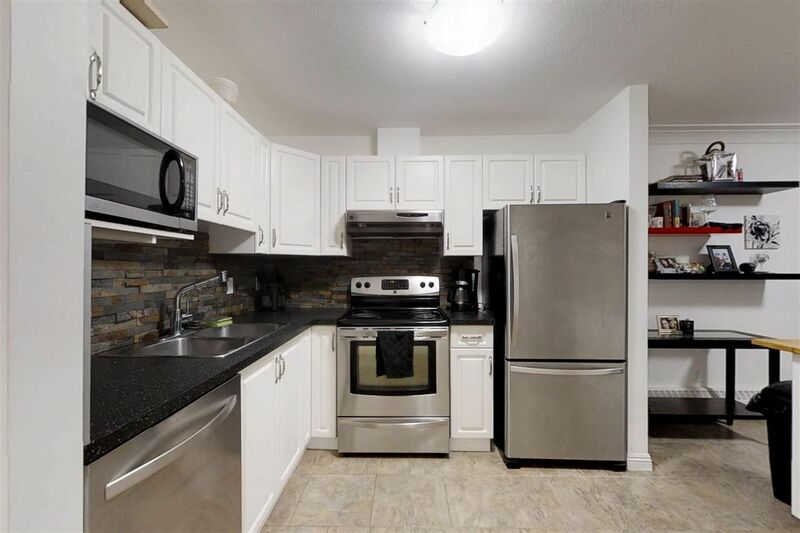 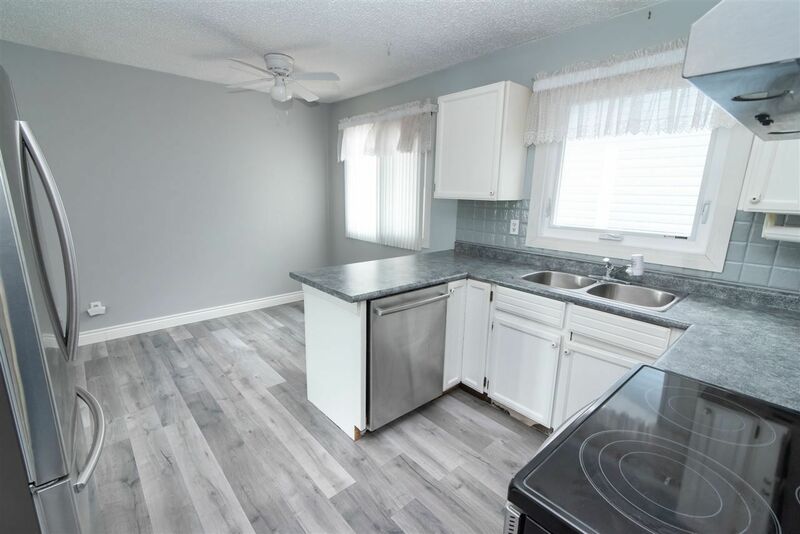 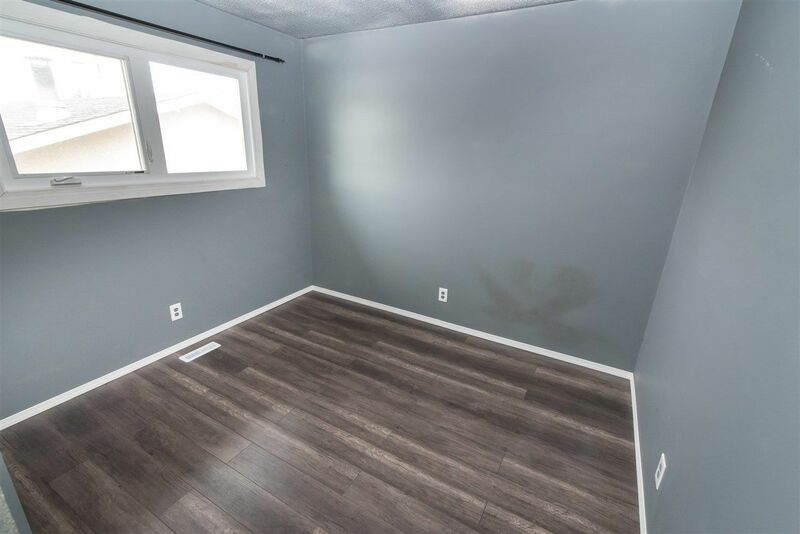 With 3 bedrooms up and 2 bedrooms down plus 2.5 baths, this home is large enough to accommodate all your needs plus a DOUBLE DETACHED GARAGE that is fully insulated with a wood burning stove. 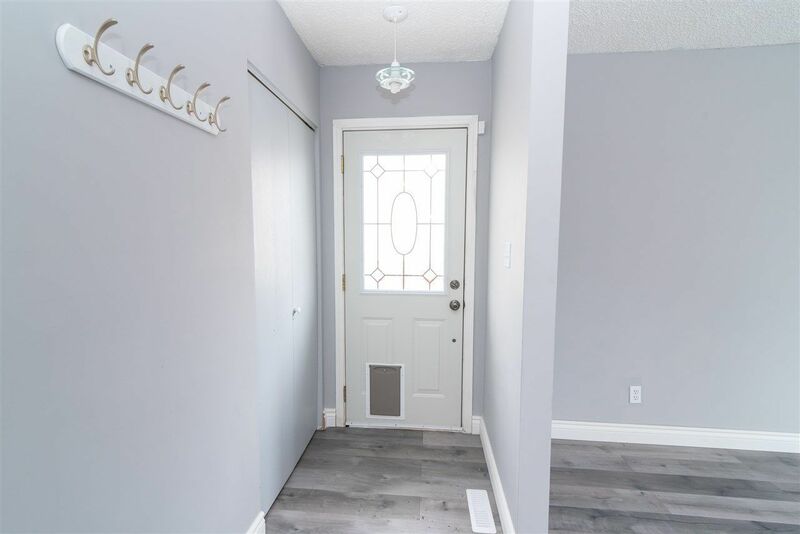 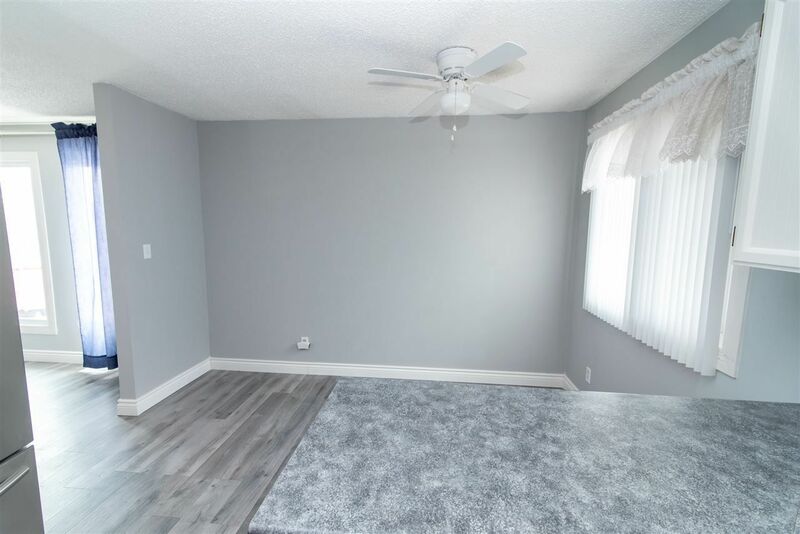 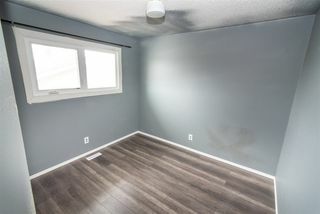 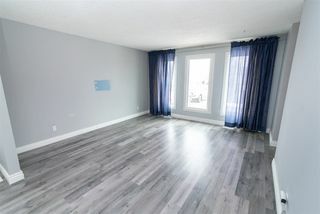 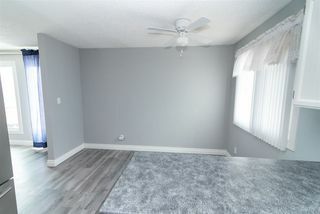 The main floor has a large living room, bright and open kitchen and dining area, large master bedroom with 2 pc ensuite, 2 additional bedrooms plus a full bath. 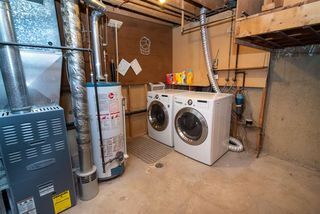 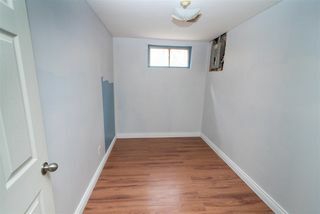 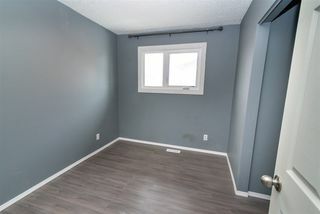 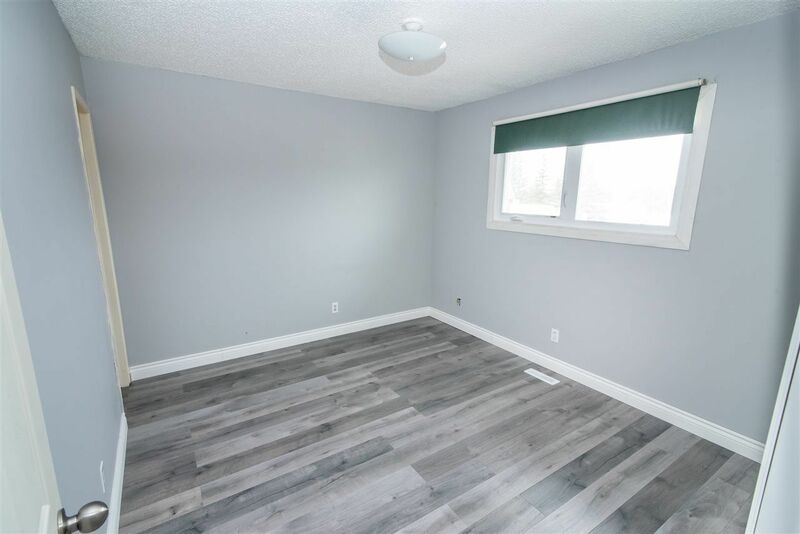 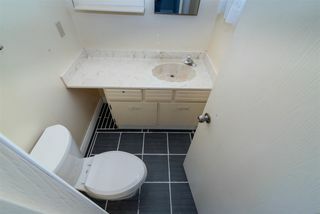 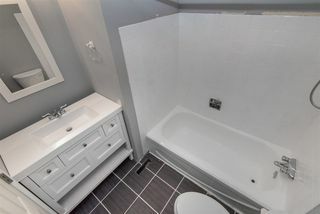 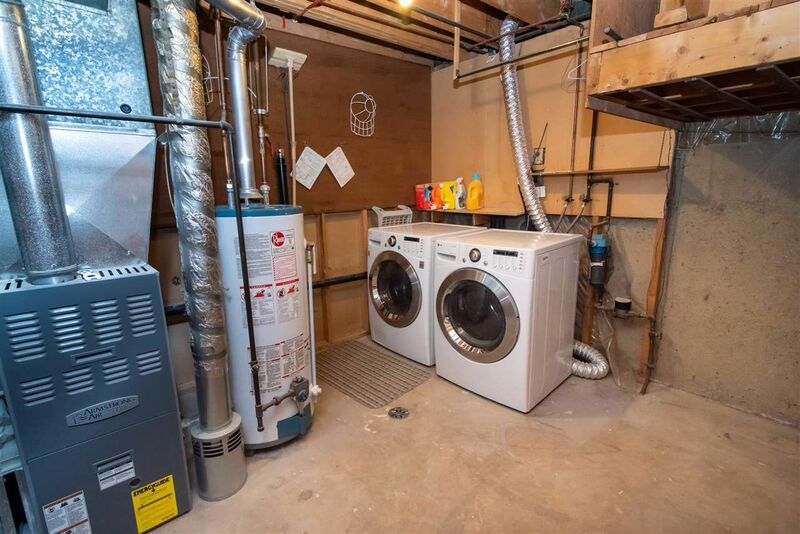 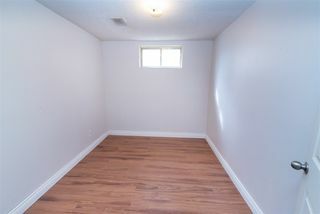 The basement is fully finished with a separate entrance, full kitchen, 2 bedrooms, family room, 3 pc bathroom, and gas fireplace.